Clear Digestion: The First Stage of Healing. – NATURES' FIRST PATH: HOlISTIC MEDICINE. Posted on April 28, 2018 April 3, 2019 by Natures First Path: Holistic Nutrition. Every discipline has its foundations and pillars, and the first pillar within Naturopathy is a strong and functional digestive system. 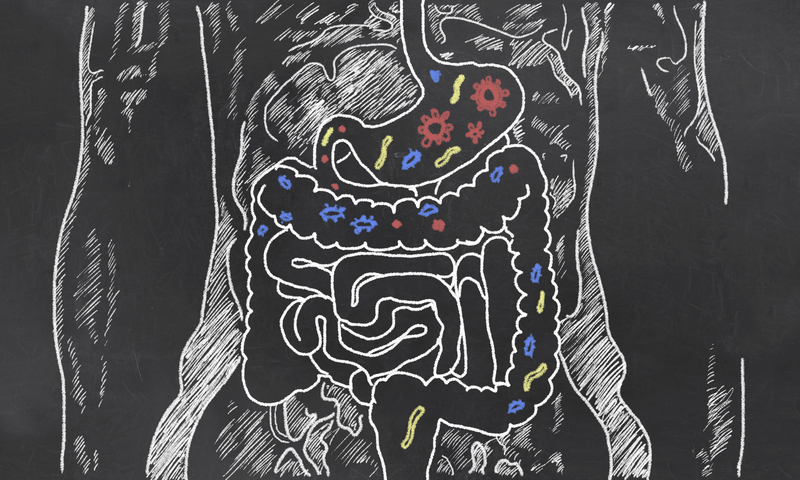 More and more research is coming to light on just why and how important digestion is in the human body and how without it working properly, many ailments can be connected to it somehow. There hasn’t been a situation when working with a Client, when the quality of their digestion improves; the overall quality of their health starts to improve as well. Years ago in training as a Holistic Practitioner, it was reinforced time and time again that we are not only and finally what we eat, but more importantly what we assimilate; this can only happen when the digestion is right. In order to understand this more we have to get a better understanding of where the digestion takes place and how to keep it in good shape: The Stomach. Although as soon as we place any food in our mouth the salivary glands begin to break it down, it is ultimately the stomach that will conclude the digestive process and allocate nutrients to the whole body. What are the main roles of the stomach? To destroy harmful bacteria and other micro-organisms found in our foods, to separate Vitamin B12 and combine in the body, release the minerals, prepare our proteins and to stimulate our enzyme production. The key to getting all of this to work right is dependent on how much Hydrochloric Acid is available; without the proper amount, this is where the digestive process begins to break down and sickness starts to set in. According to Traditional Naturopathic Principles, in order to prevent this from happening in the first place is to increase and maintain the production of bile. If anyone has figured out the importance of digestion early, than that has put them ahead of the curve on maintaining health. One of the best herbs available for increasing and maintaining strong and healthy bile is Golden Seal; and more accurately, the Berberine which is found in the Golden Seal. This herb increases flow of the bile secretion. All of these interactions create a laxative effect and eases the overworking of nearby organs such as the liver. Psyllium and oatbran are also effective in maintaining bile production and flow of internal electrical energy in the stomach down through the small intestine. Do your best not eat unless you are hungry. Do not overload the stomach in one setting. Add ginger, chamomile and peppermint teas to aid digestion. Dandelion coffee will always be helpful. Include turmeric and radishes in your meals. Fresh pineapples for the natural bromelain for enzyme stimulation. As you practice this more, over time it is hoped that you will find yourself having more energy and having more nutrients flowing at your disposal. The first stage of healing starts in the stomach. Understanding this is having the key to unlock the door to your life long journey towards natural healing. With love and health to you and families.